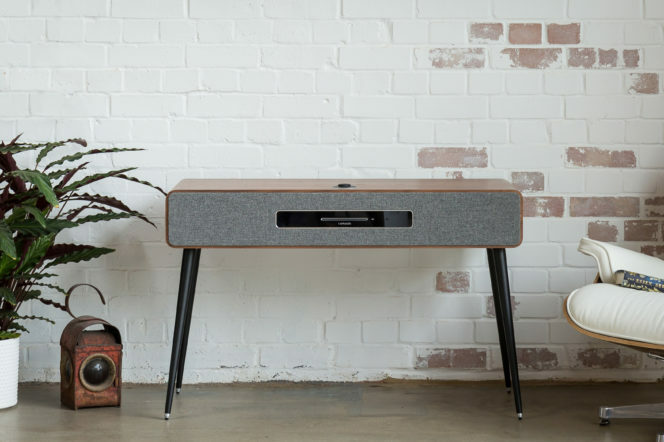 Although it’s the norm to scroll around Spotify playlists or rummage through crates of records nowadays, there’s something comforting about lying back and letting the radio select your songs for you – and that’s something that hasn’t slipped British company Ruark. 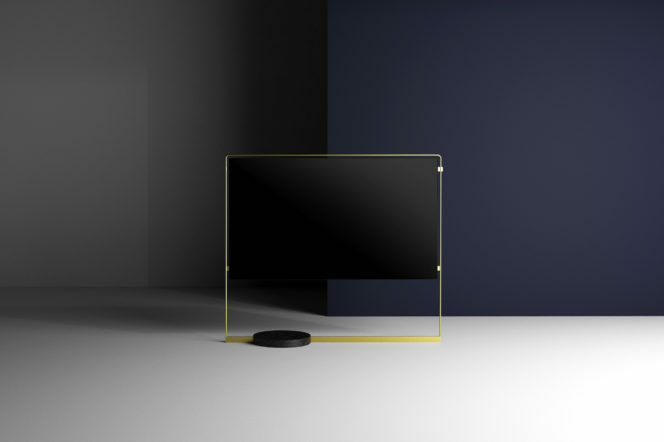 The brand’s modern radiogram, the R7, is made with a minimalist front panel and mid-century-inspired spindle legs (making it fit for any contemporary abode) and inside there’s DAB, DAB+, and a high-resolution aptX HD Bluetooth receiver. There’s also the option to wirelessly sync it with the R2 model in multi-room mode, and the Spotify Connect feature is incorporated for those who prefer modern ways of playing music. Despite the fact that most watches arrive in an elegant presentation box, they’re not exactly made with the traveller in mind. 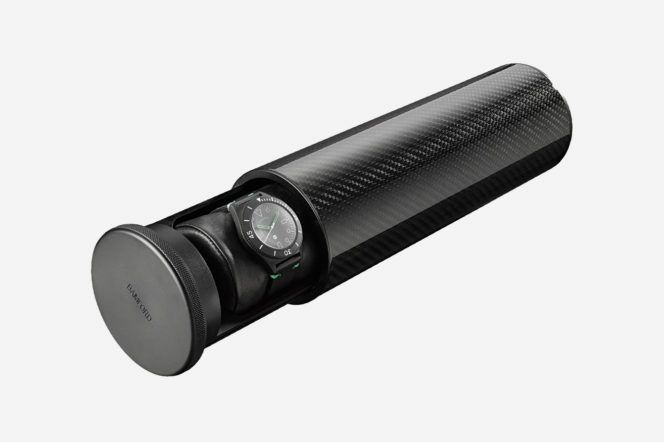 The carbon fibre watch roll aims to cart your timepieces, from your home to your hotel, in the safest and most stylish way possible. With the capacity to hold four chronographs at once, it’s lined with neoprene to protect them from bumps and scratches and also comes with a Bamford Watch Department watch tool to help you with any emergency repairs while abroad. 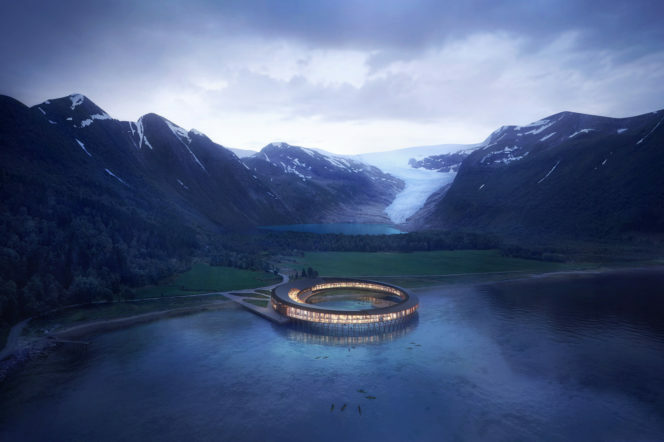 Conceived by international architecture firm Snøhetta and located just above the Arctic Circle, Svart is the world’s first energy positive hotel. With a huge emphasis on preservation and making the smallest carbon footprint possible, the building comprises solar panels and uses strategic positioning, and as a result, operates on around 85 per cent less energy than a standard hotel. The private terraces also create a shadow over the vicinity in order to stop the need for artificial cooling. In terms of design, it boasts a unique circular structure that’s built on weather-resistant wooden poles – a feature aimed to create a minimal amount of disruption to the surrounding landscape. 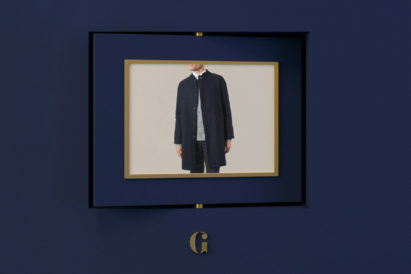 The second range from Mr. Porter’s eponymous brand – Mr. P – has just landed, and it’s full of spring essentials, including a hooded field jacket, a camp-collared shirt and grey worsted wool trousers. 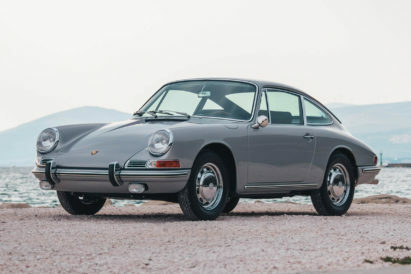 Our pick of the lot? 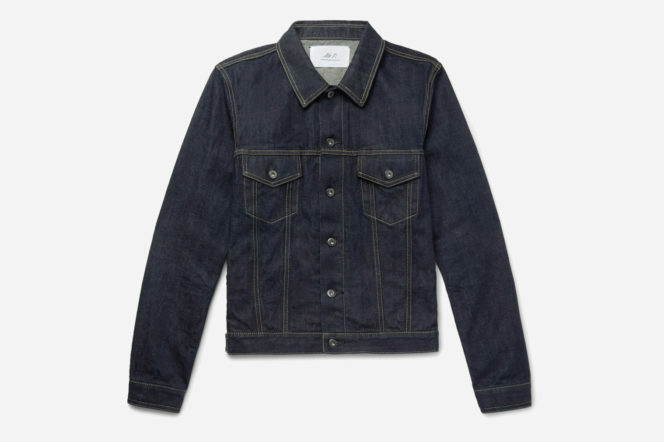 The selvedge denim jacket. Made in Okayama, Japan from a narrow-loom selvedge material, this seasonal must-have can either be layered under a wool overcoat or worn on its own over a crewneck T-shirt. It’s cut in a regular fit so it’ll fit most frames, and it’s already been washed once to prevent shrinking. 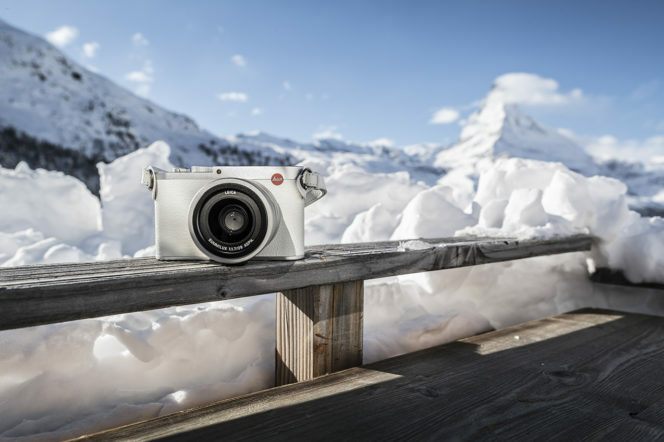 This Leica Q is the latest product from the German optics brand, and is made in collaboration with Swiss Gold Medal-winning snowboarder Iouri Podladtchikov to commentate the Winter Olympics. It’s constructed with a silver anodised top deck and baseplate as well as a pure white trim in leather. It also comes with an aluminium shoe cover, which is a first for Leica. And, to round off the colour scheme, buyers will receive a white leather carrying case and strap. If you’re after an unconventional fragrance for spring, why not try the Islay eau de parfum – a unique collaboration between British perfume house Florist and Kilchoman, the Scottish island’s first distillery in over a century. 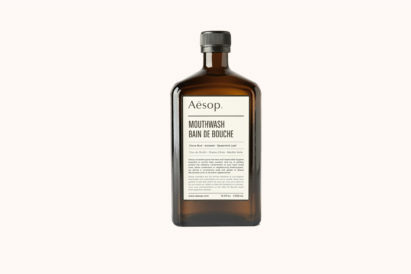 Taking inspiration from the deep flavours of whisky, and paying homage to Islay, this scent contains earthy green notes of galbanum, amber, cedarwood and bergamot – the latter of which highlights the Machir Bay whisky’s initial citrus character.